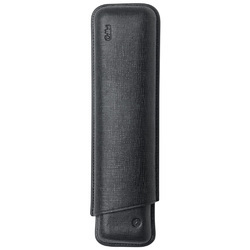 Our range of products include creased leather cases, fine leather cases, leather tube (churchill), creased cases and 2 robusto cases. 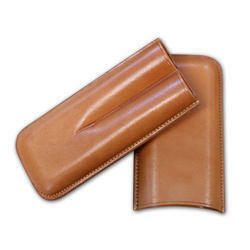 We are offering Creased Leather Cases to our client. 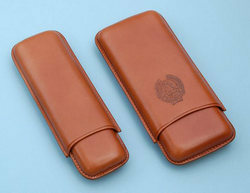 We are offering Fine Leather Cases to our client. 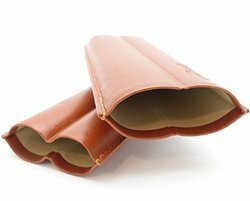 We are offering Leather Tube (Churchill) to our client. We are offering Creased Cases to our client. 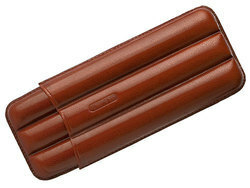 Looking for Creased Cigar Cases ?